Fastest and most easiest way to download Instagram images and videos. Login to your Instagram account and search for the image or video you want to download. Now below the image or video ypou can see three dots on right corner, click it. From the pop-up option choose ” Copy Share URL “.And now its copied in your Clipboard. 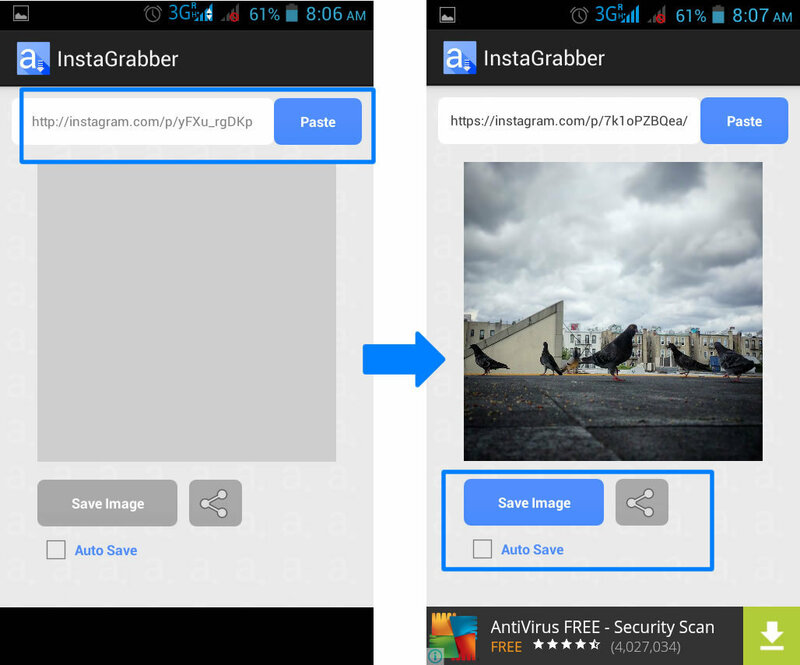 Install ” InstaGrabber ” form Google Playstore. IOS user InstaGrabber. Open InstaGrabber and click on ” Paste ” button. 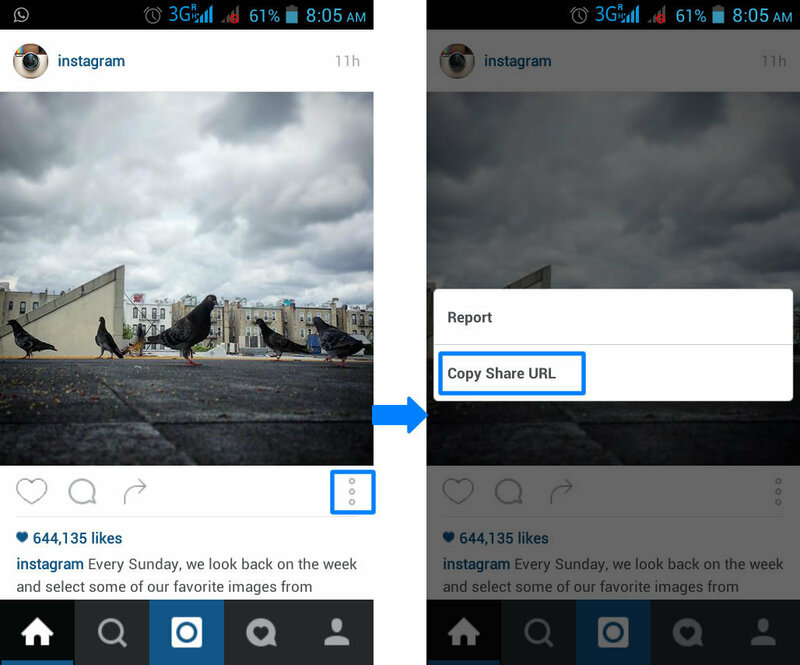 Now you can see your image or video whose URL was copied from Instagram. And finally hit ” Save Image ” or ” Save Video “.That’s it. So hopes you like this tutorial.Now download Instagram images and videos directly to your Android smartphone in simple two steps.If you have any doubts comment below and also comment what tutorial you want next.